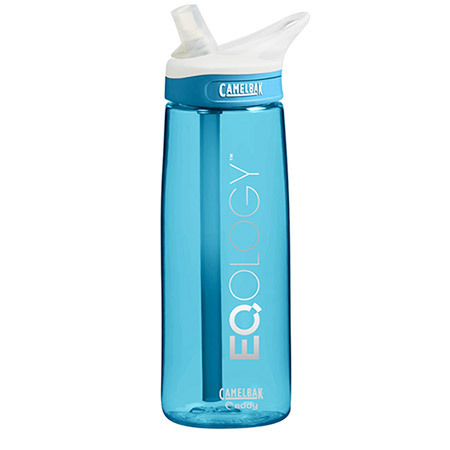 The BlenderBottle® Classic™ revolutionized the industry back in 2004 with its leak-proof seal, iconic design, and the BlenderBall® wire whisk. 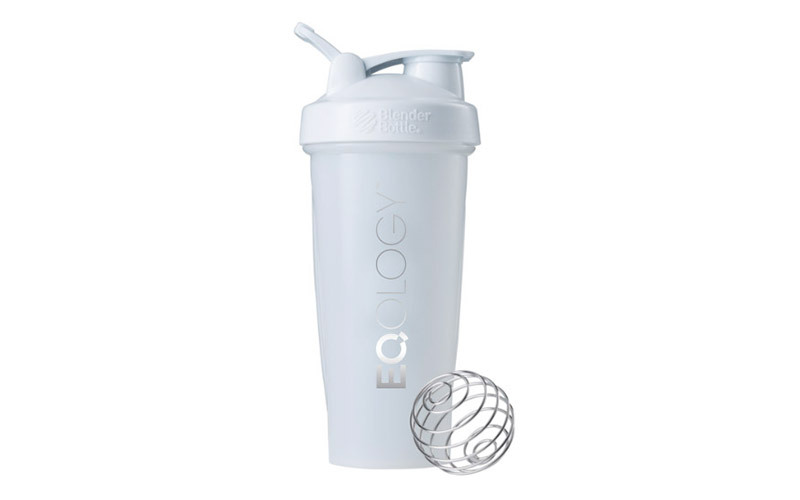 Now, years later, it’s still the best-selling shaker on the market. Why? Because it works. And makes life easier. 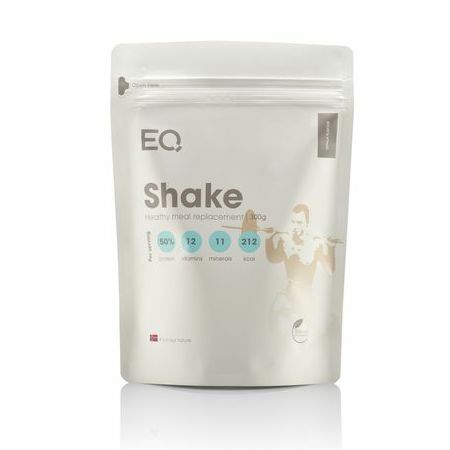 That is why this model found its reflection in our EQ Shaker. 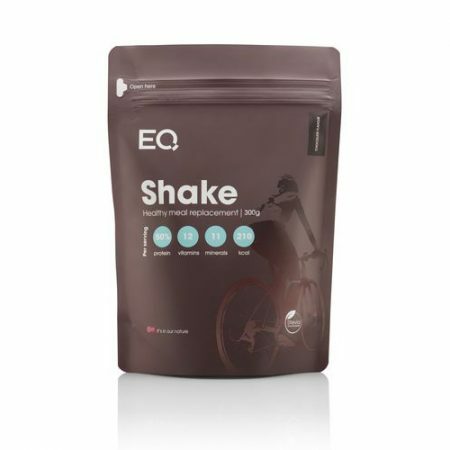 There is only one EQ Shaker. 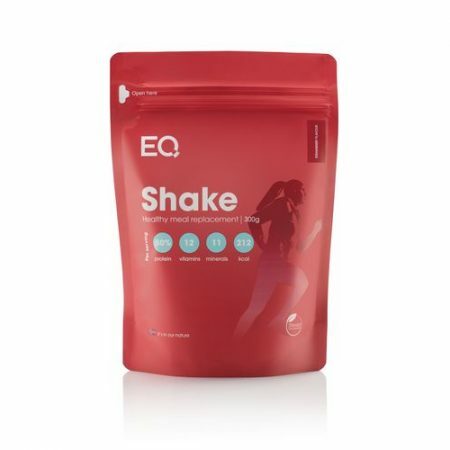 Everyone else… is an ordinary shaker.